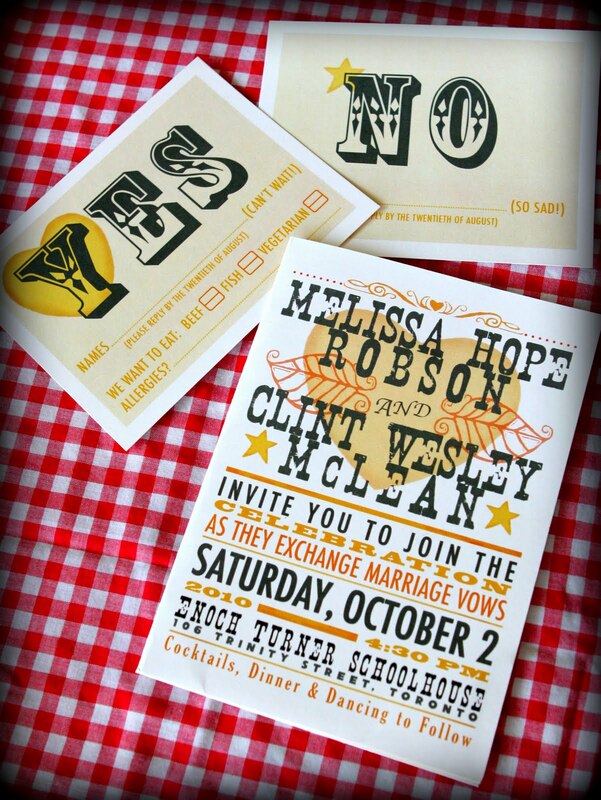 Lisa Myers Photography: Aww Shucks! Well lookie here! 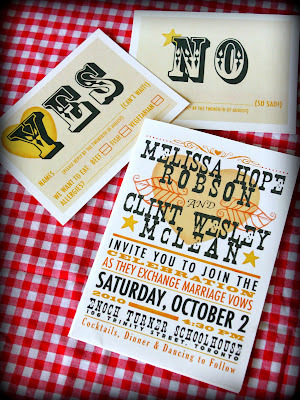 This invitation came in the mail yesterday from our pals Missy and Clint. Designed by wonderfully talented Laura, who also created our birth announcements for baby Max.